Elite Audio offers car stereo sales and installation, navigation systems, mobile video entertainment, marine audio, motorcycle audio, custom wheels and tires, mobile electronic, styling and performance accessories from leading brands including Alpine, Arc Audio, AudioControl, Custom AutoSound, JL Audio, JVC, Kenwood, Memphis Car Audio, Sony Mobile and Stinger. 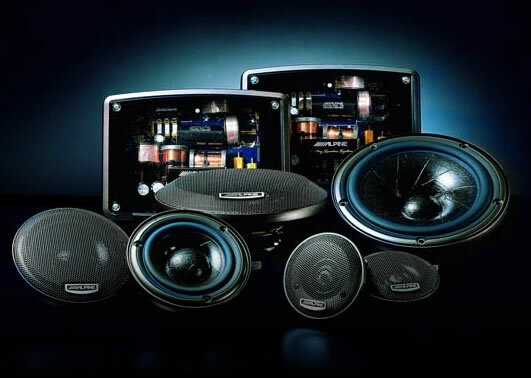 Elite Audio is the Southeast's one-stop shop for car audio, mobile electronics, wheels and tires, styling, safety and convenience accessories, and more. Widely recognized as an industry leader, Elite Audio has received hundreds of awards, press and recognition for our outstanding attention to detail, knowledge and expertise with all the leading brands of audio/video and mobile performance manufacturers. Choose from our full selection of CD, DVD, digital media, and navigation receivers. 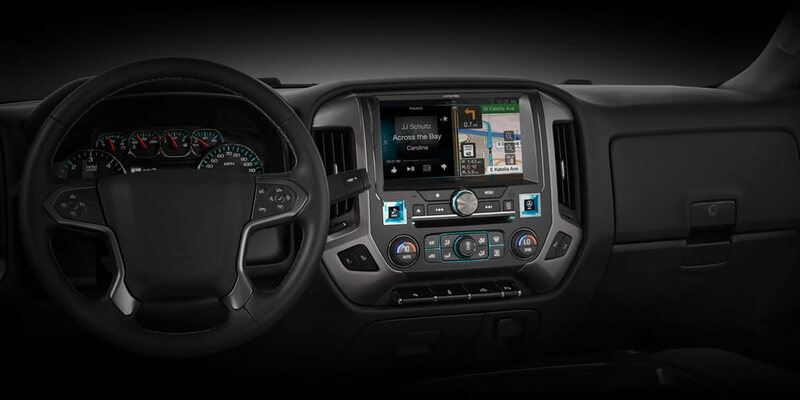 Today's in-dash car stereos offer powerful built-in amplifiers, subwoofers, speakers, OEM integration, and connection options for MP3 players, smartphones and other gear. Elite Audio specializes custom Bluetooth systems for hands-free talking and wireless music streaming to your car stereo. Our expertise includes a variety of leading manufacturers and options to suit most any requirement. 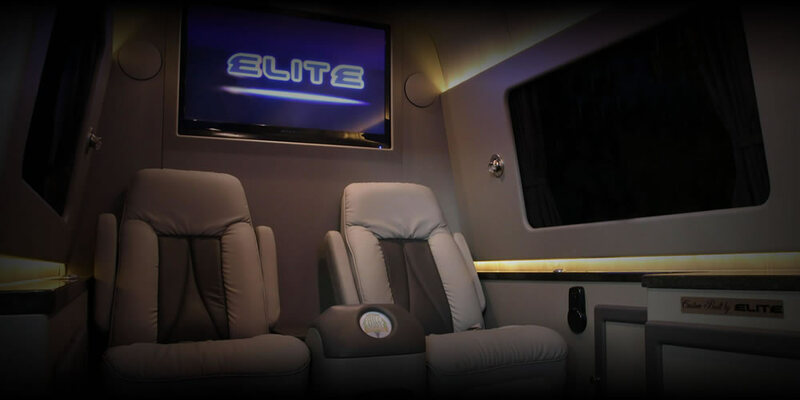 Since its introduction, Elite Audio has set the standard in the mobile video and rear seat entertainment industry and revolutionized the way in which Consumers and New Car Dealers upgrade their rear seat entertainment options. 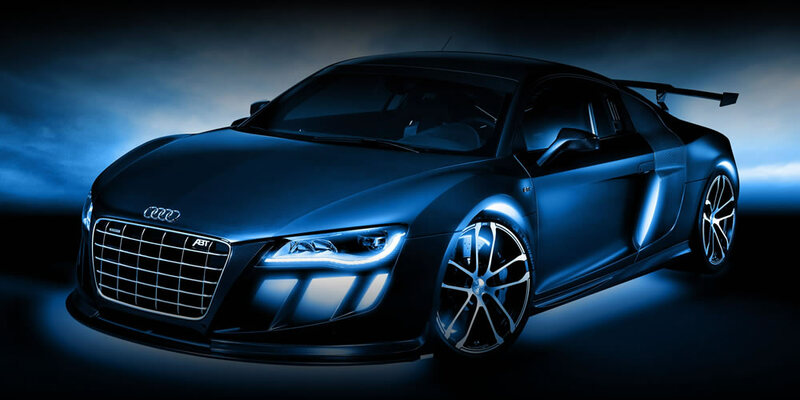 Protect your second most expensive investment with a Prestige deluxe security system, as well as convenience items such as Remote Start, Keyless Entry, and other electronics. 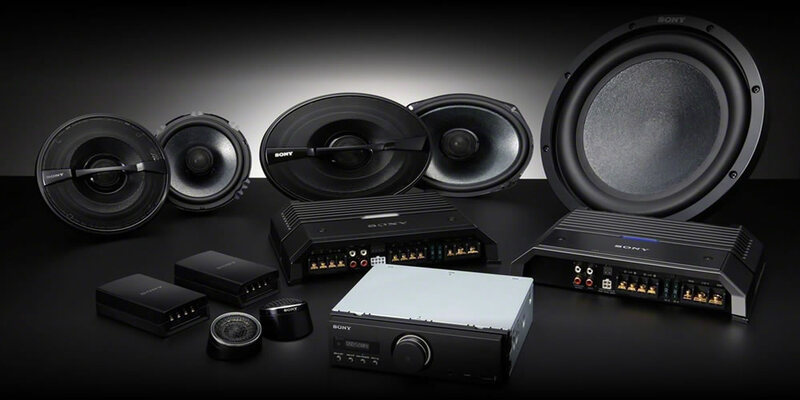 Elite Audio can provide you with complete solutions for a major upgrade. No automotive upgrade is complete without a set of the latest performance wheels and tires. 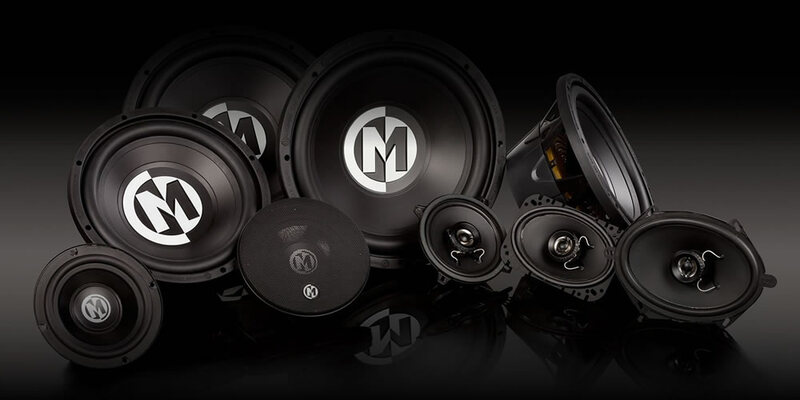 Elite Audio stocks a wide variety of custom wheels made by the leading manufacturers, available in most any size or width to suit your particular vehicle. 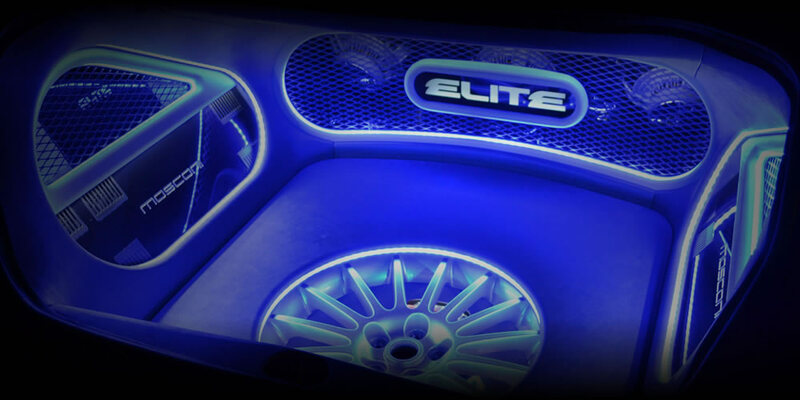 From leather seating to custom fabricated components, rear deck speaker panels, trunk installations, interior and exterior lighting, integrated electronics, hydro-dipped trim, and more - Elite Audio can personalize your auto to fit your unique style.